From the analysis of your needs to your parts delivery, our team of 120 people are working towards a common goal : put our experience at your disposal. We offer you a global offer, adaptable to your requirements. Our role consists in ensuring you with a strong partnership through the whole process. Our dedicated team helps you to draft your specification. By discussing your expectations, they will find the best solution for you. The wide variety of our client portfolio assures you a constant exchange of ideas in our departments. You have an innovative project ? Our R&D manager responds your specific requests and test for you new materials and manufacture processes. Our salesmen are located throughout France. Their proximity gives you a double benefit : they can understand your needs better by meeting you in your building, and save you time by reducing your number of round trips. Our design office work on the technical validation of your project and draws up a quotation containing the best options in regards to your needs and constraints. The sales assistants of our customer service are at your disposal for any request and manages your follow-up. As your project managers, our chargés d’affaires design your part with their CAD software Solidworks. Their mission consists in ensuring the good technical management of your project, from design to the serial production of your parts. They work closely with our tooling, prototyping and processes & methods departments in order to prepare your production in optimal conditions. They are the assurance of our technical excellence. The first tangible stage of your project is your receipt of the prototypes. They give you the opportunity to check the final product, test it and confirm the technical choices made for the design of your part. We create a specific resin mould for the making of your prototypes. It’s performed very quickly and enables our prototyping team to produce the desired amount of prototypes within a few days. You own the mould used to produce your parts. 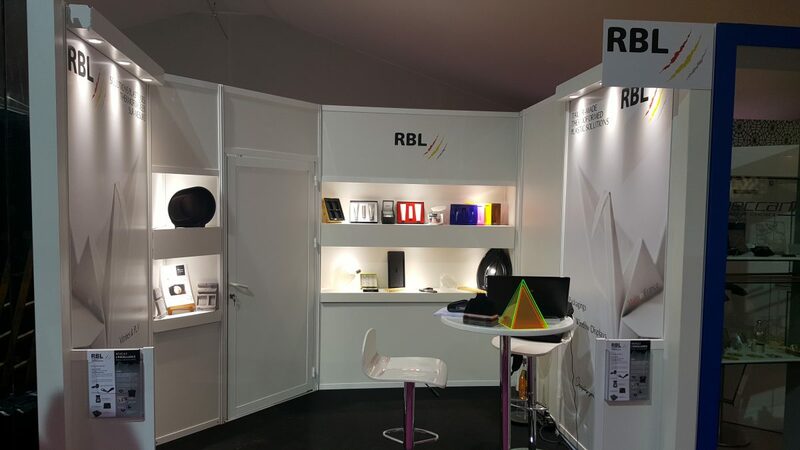 It’s created by our tooling department, giving RBL the total control of the process : its manufacturing delays such as its quality. Finishing of the mould and creation of the adaptation box for the thermoforming machines by our toolmakers. Thermoforming is our core business. Our production equipment is organized by specialty, from 0.2 to 15 mm of thickness. 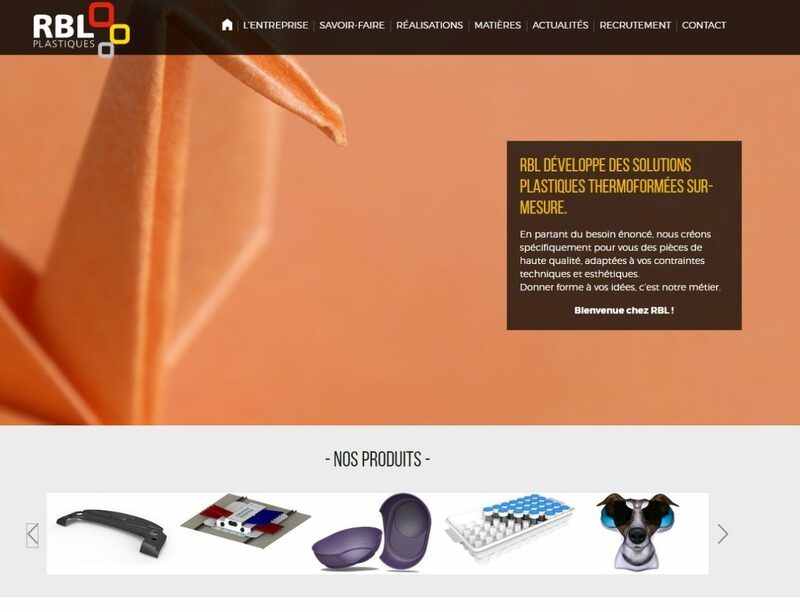 Our production site in Ercé-en-Lamée (35) is specialized in thermoforming from plastic coins. Machining gives your thermoformed part its final shape by removing the excess of plastic material. Our 5-axis CNC machining centres provide a precise cutting of the most complex shapes, up to 3250 2700 mm. Decorating: We offer you a large range of options of customization. 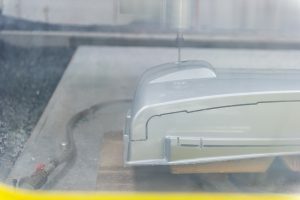 Screen printing, hot stamping and anamorphosis : the anamorphosis isn’t exactly a finish because it occurs before the thermoforming stage : the pattern which is printed on the plastic sheet,is already distorted. Our chargés d’affaires include it while they numerically design your part and then call on our external specialized partner. As part of our continous-improvement process, your satisfaction is our priority. Following the receipt of your parts, we are here to answer any further question. Your feedback will help us to improve our service.